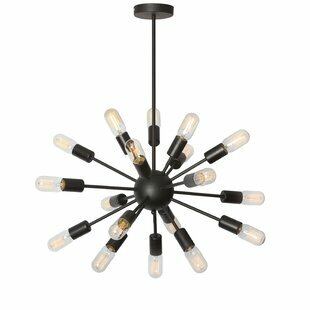 Simple glass orbs and metal tube framing to create something greater than the sum of its parts. 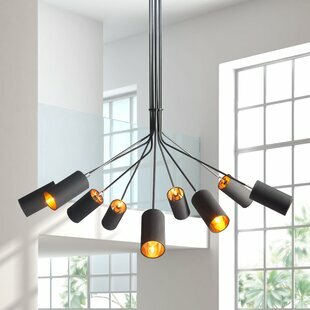 Amazing in any space you want to make a statement. 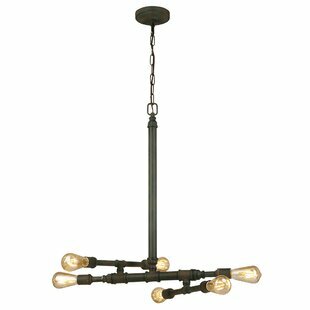 Black finish hardware with clear glass globes. 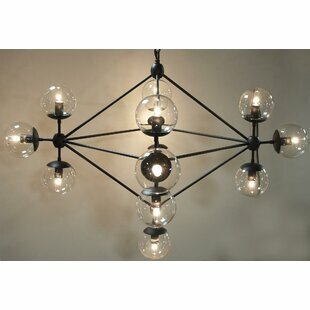 All bulb needed are included. 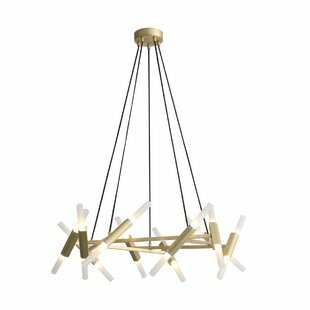 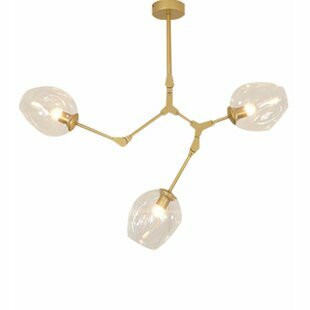 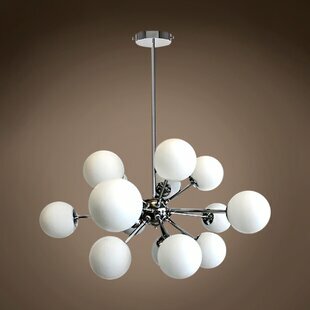 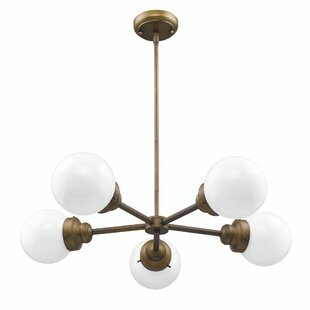 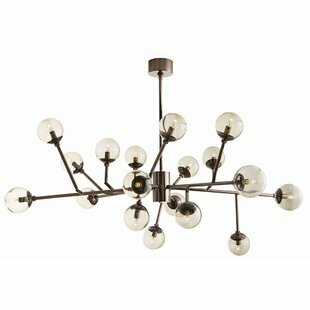 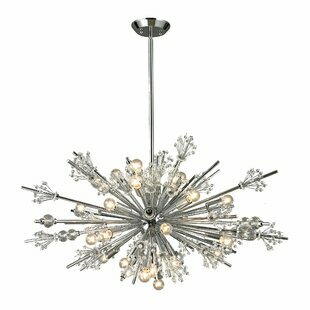 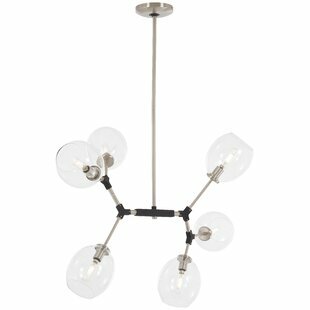 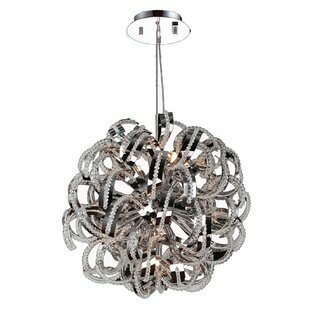 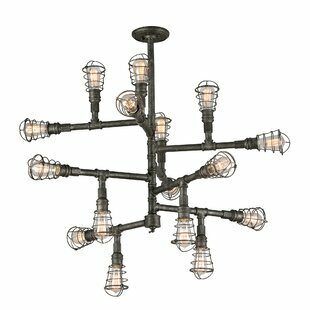 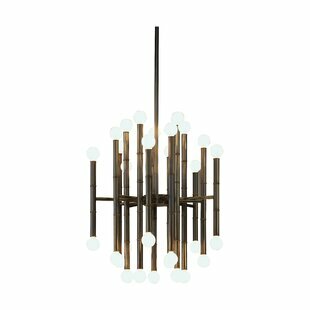 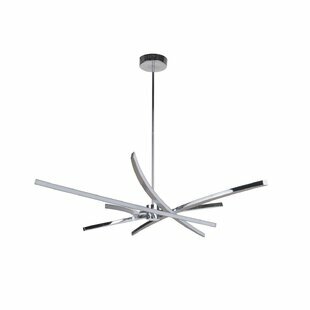 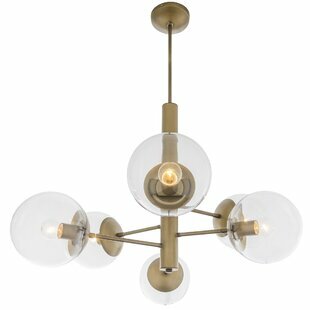 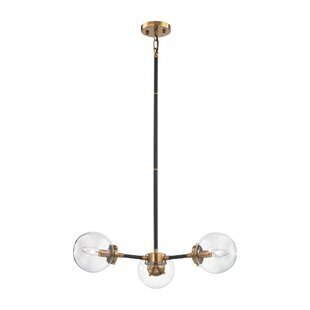 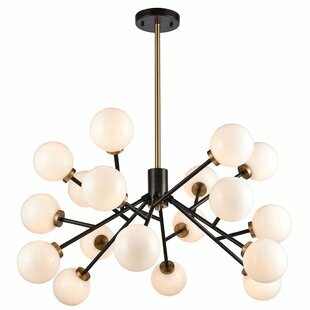 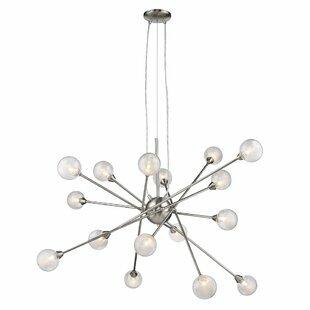 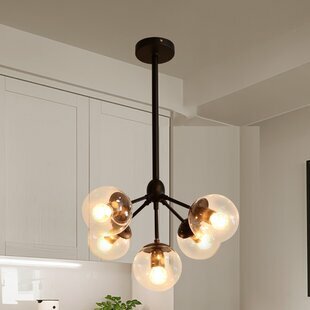 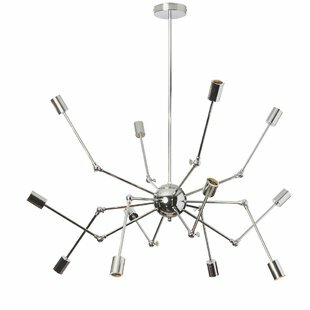 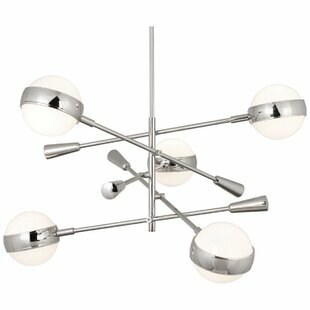 Number of Lights: 5 Fixture Design: Sputnik Overall Height (Hanging): 29.8 Fixture: 29.8 H x 17.7 W x 17.7 D Overall Weight: 4lb.